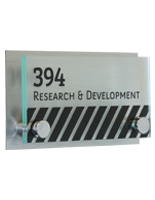 Have you ever found yourself walking through the unfamiliar hallways of a hospital, airport, or office building with absolutely no idea where you are going? 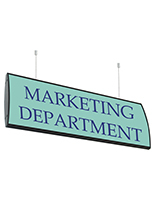 What do you do? 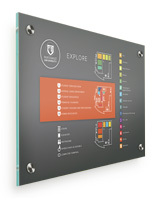 We can bet you stop and look around for wayfinding signage! 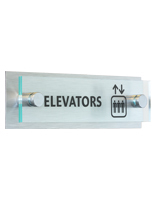 These directional signs are incredibly important when it comes to designing and planning the navigability of commercial facilities. 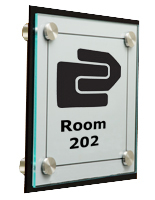 We're here to tell you, you do not need an expensive consultant to facilitate a well-thought-out and helpful wayfinding signage system in your building - actually you can pull it off simply with the help of the wall signs on this page! 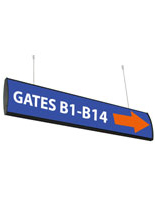 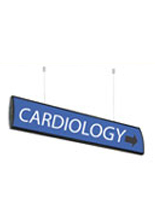 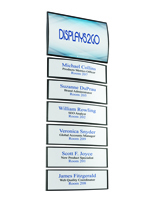 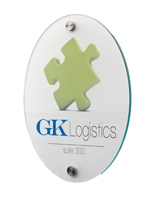 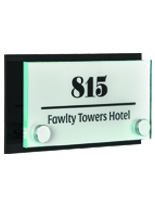 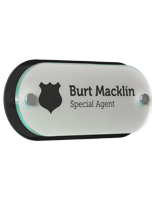 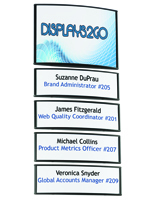 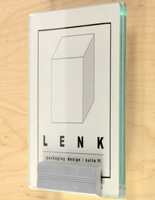 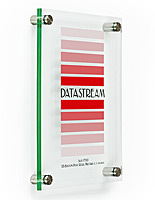 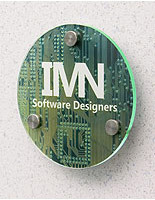 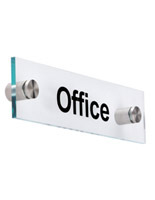 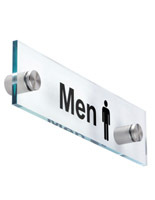 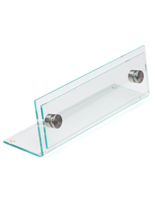 These simple and professional wayfinding systems are available in many sizes and styles. 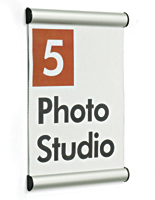 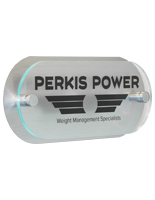 Some of our most popular models come with attractive mounting hardware and special films so users can print high quality graphics for the signs themselves. 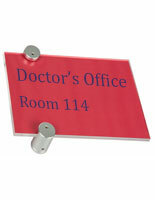 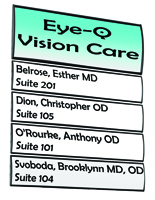 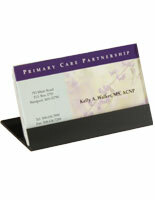 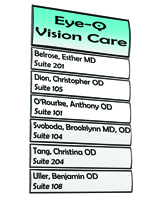 We also offer a selection of directory systems that are great for hospitals and college campuses alike. 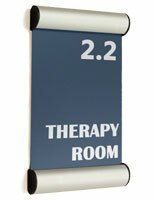 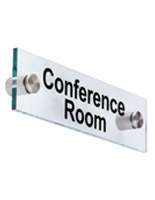 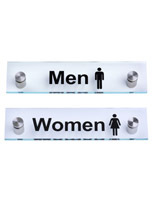 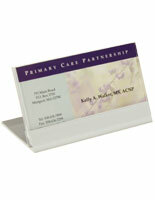 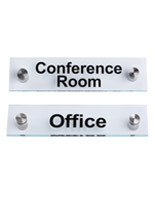 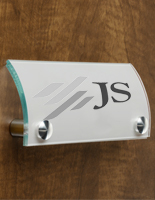 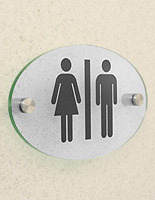 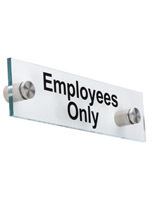 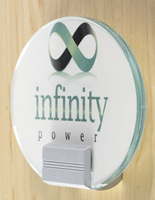 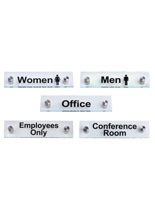 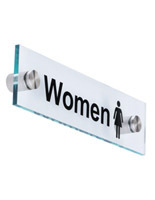 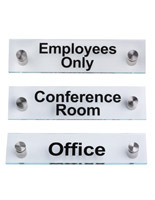 Units are available with pre-printed messages for restrooms, off-limits areas, and conference rooms. 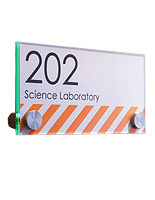 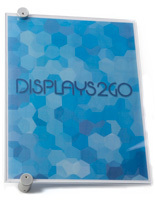 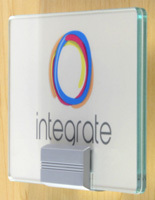 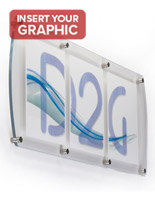 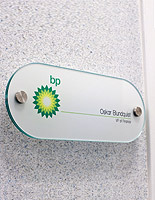 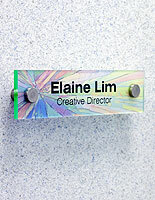 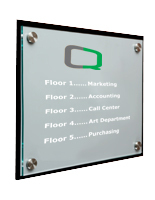 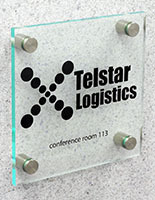 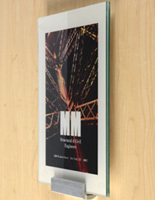 If you don’t see the message you require, check out our series of custom printed acrylic signage. 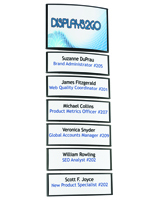 Our customer service team is available to answer any questions you may have - simply reach out by calling 1-800-572-2194 or try our live chat feature. 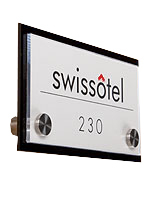 We will gladly make product recommendations to help you find the best sign system for your needs!